When the Rickmers Pearl String round-the-world service announced last month that it would no longer carry passengers in the sector between Genoa and Singapore, an 18-21 day stretch out of a 124-day circumnavigation, specialist agent The Cruise People Ltd of London had to rebook seven passengers whose immediate round-the-world bookings were threatened. The reason Rickmers gave for this ban was passengers going out on deck against officers’ orders in waters frequented by pirates. But The Cruise People have found a solution that will still allow people to sail all the way around the world. 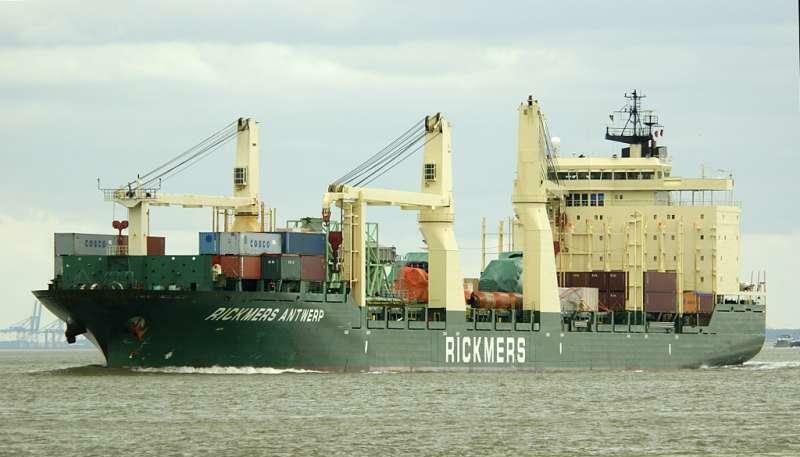 To come to the aid of those being put ashore in Genoa, The Cruise People have been able to substitute a fast container ship voyage from either La Spezia or Trieste in Italy to Singapore, so that passengers can rejoin the Rickmers service at the latter port. This particular solution works even better for European-boarding passengers as they are able to board one ship at a nearby port, say Southampton or Hamburg, and change to a Rickmers ship in Singapore for the return to Europe via the Far East, and US Gulf and East Coast. This will mean taking only two ships, where North Americans will for the most part be forced to take three. Immediately, The Cruise People were able to rebook one couple from Philadelphia to Genoa on an earlier ship in order to allow them enough time to connect to their next sailing, the Hanjin Basil from La Spezia to Singapore, and then rejoin the Rickmers service at Singapore for their voyage back to North America. The cost came to slightly less than the original one-ship through booking, although they had to allow for stays ashore between ships. Another couple booked through The Cruise People have decided to disembark in Europe, fly to Bali and cruise around Indonesia with Songline Yachts while they wait for their Rickmers ship to catch up to them at Singapore. For more on round-the-world freighter travel call The Cruise People Ltd in London on 020 7723 2450 or e-mail cruise@cruisepeople.co.uk. Just some of our many routes can be found here. And for those wishing to take just one ship round the world there is still the 76-day CMA CGM service.